Stamford Bridge, the home of Chelsea Football Club is located in Fulham and is one London’s top sports venues. All work must be done between the last home game of one season and the first home game of the next. All works must still fit around ongoing corporate and commercial activity, which happens throughout the year. 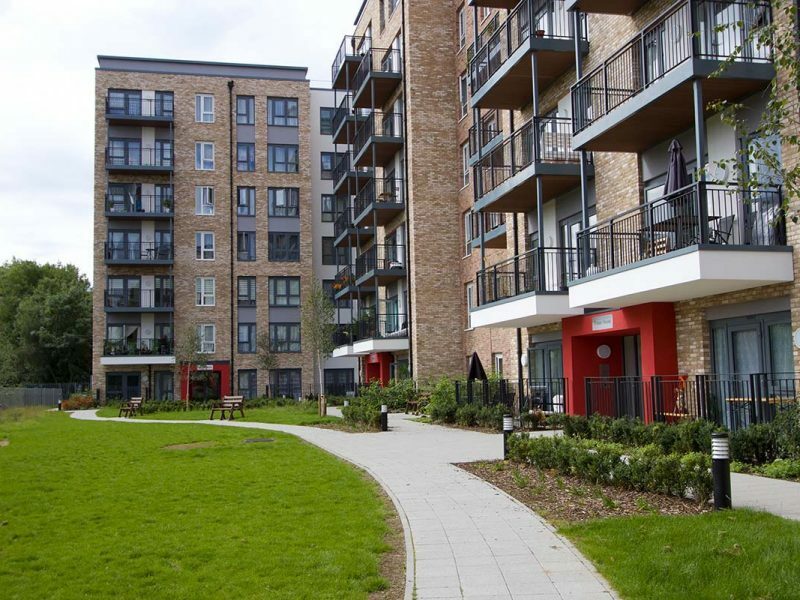 All paving has to withstand intense periods of heavy foot traffic (the Chelsea stadium holds just over 40,000 people) and meet all the stringent health and safety requirements of an exceptionally closely scrutinised public space. 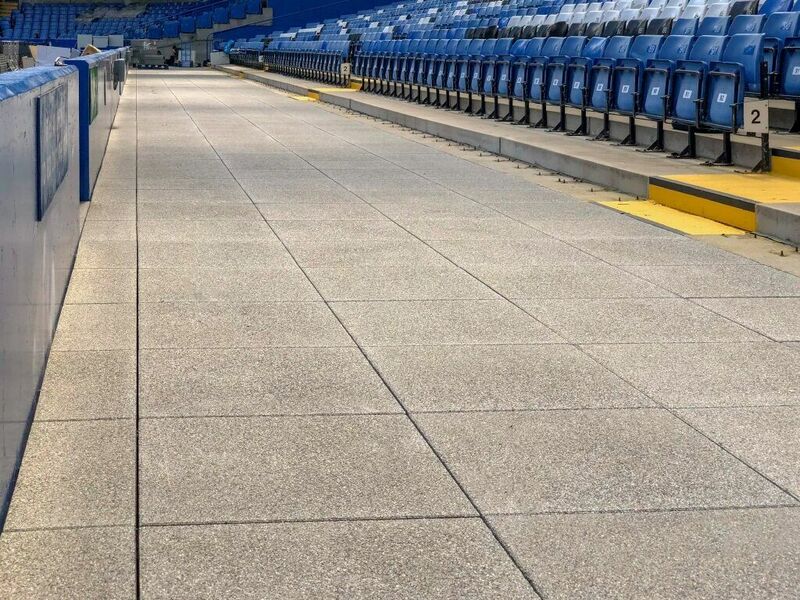 All works must meet the high aesthetic standards of a wealthy football club and meet the demanding technical requirements that apply to all new materials being introduced to the stadium. The stadium is right in the middle of a densely populated residential area, so all construction noise and working hours are subject to strict conditions. 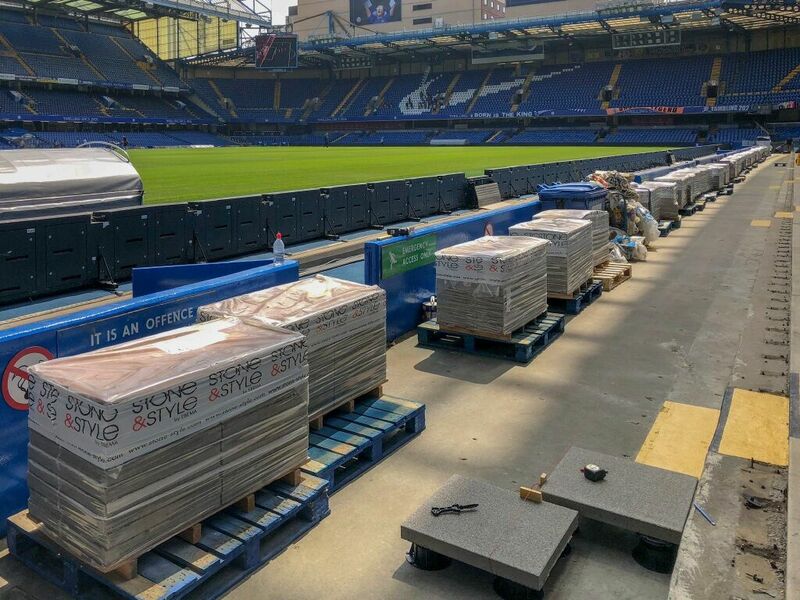 Any paving materials installed at Chelsea have to resist all attempts by members of the crowd to dislodge them and use the paving as a missile. 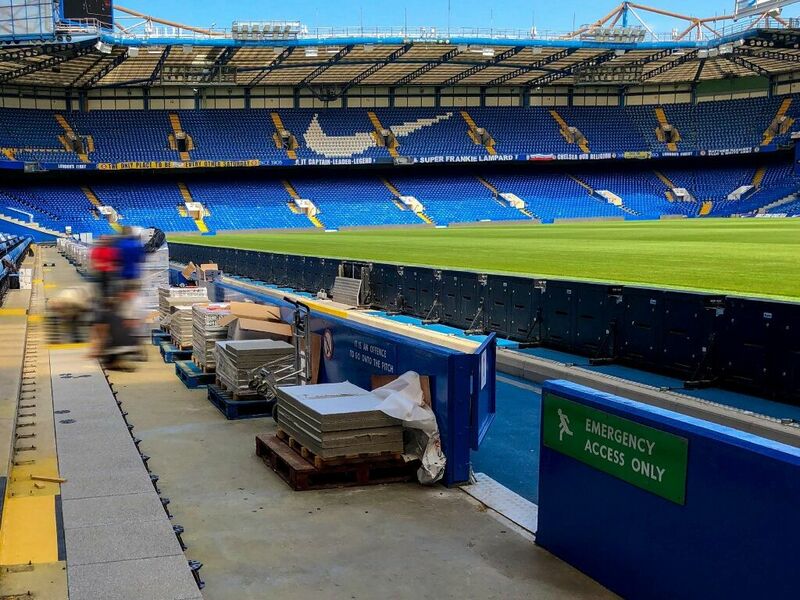 And finally (in complete contradiction to that) there are ongoing plans to completely demolish and redevelop the Chelsea stadium, so all new infrastructure work is in effect ‘temporary’ – though it might still be several years before the demolition work actually begins there. 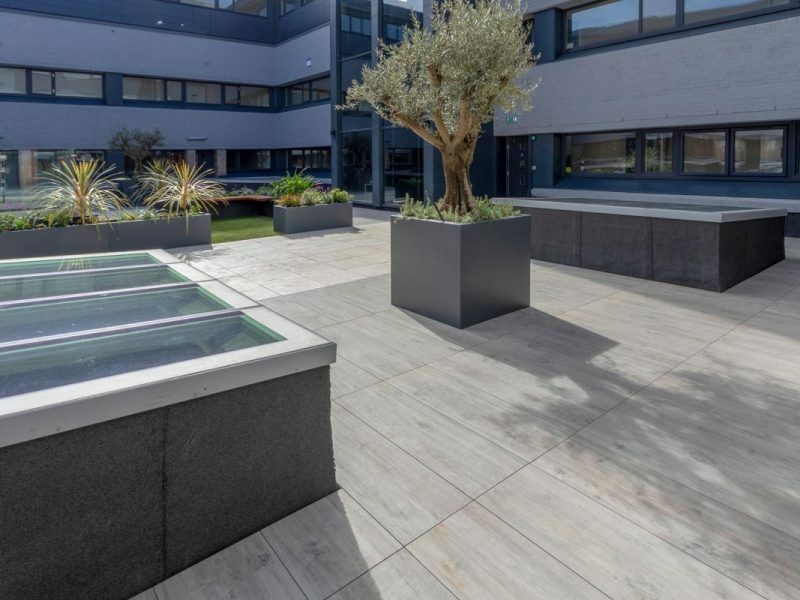 Given all the conflicting criteria above, it is no surprise that several paving options were considered, but in the end Chelsea’s Special Projects Manager, Terry White, chose to use Ebema Rockstone 600x600x60mm paving on Buzon DPH5 height adjustable pedestals. The new paving was supplied and installed by UK company Alfresco Floors. The Buzon pedestal system is the oldest, the strongest and the most respected system on the market. Whenever there are exceptional client concerns about build quality, live load capabilities and life-long fault-free performance, it’s almost always the Buzon pedestal system that gets specified. 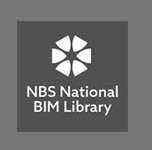 Likewise, the long and faultless history Ebema have in the concrete paving market gives them a reputation that nobody would ever question – however demanding the install environment.